VideoChannel came alive when Agricola de Cologne started his global networking project [R][R][F]200X–>XP in 2004, as a project environment focussed on new forms of video within the thematical context of “memory & identity”. 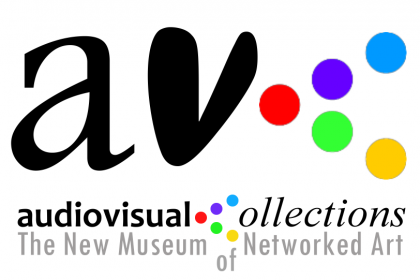 In 2005, VideoChannel started the first screenings of selections from the comprehensive video collection in collaboration with media art & video festivals around the globe. In sequence, Videochannel changed to a curatorial platform for art & moving images, giving young curators the possibility to experiment with curatorial issues oon one hand, on the other serves VideoChannel as a field of curatorial experimenting, realisingng a large variety of curated project, until VideoChannel finalized its activities in 2013 after 10 years exciting curatorial experimenting with concepts, screenings, artists and curators. On of the lasting results is a very unique collection of artvideos dealing with topic “memory & identity”, which form again and again for Agricola de Cologne the basis for creating new screening programs.